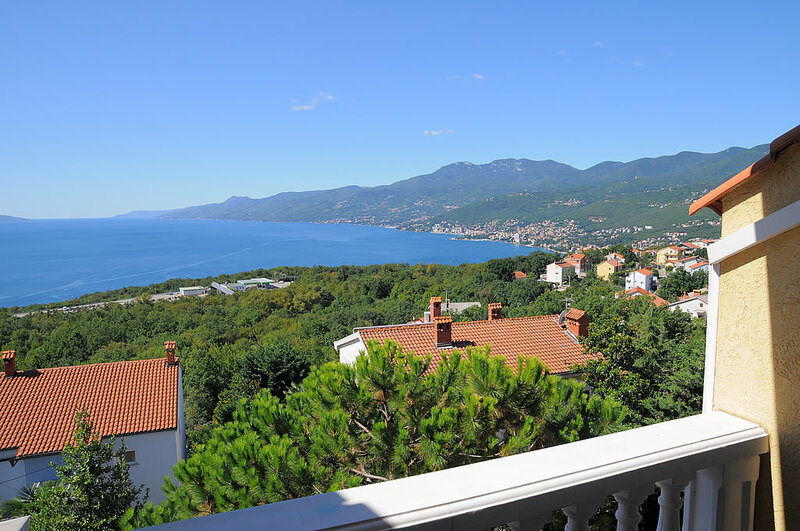 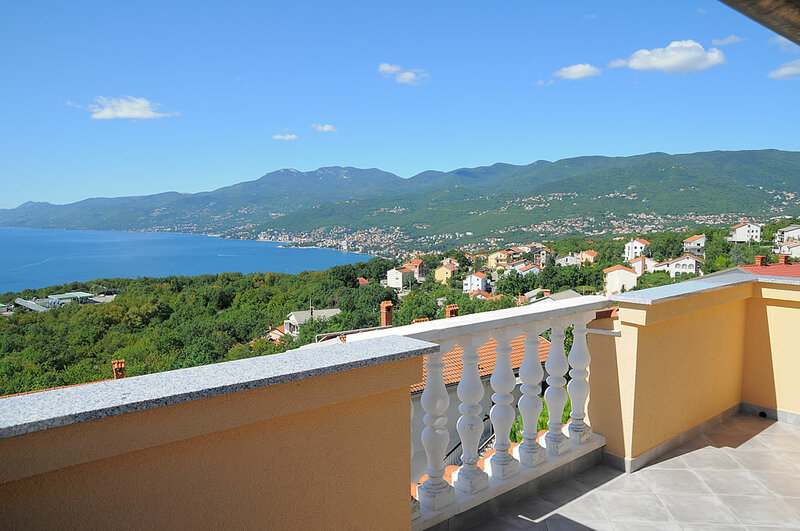 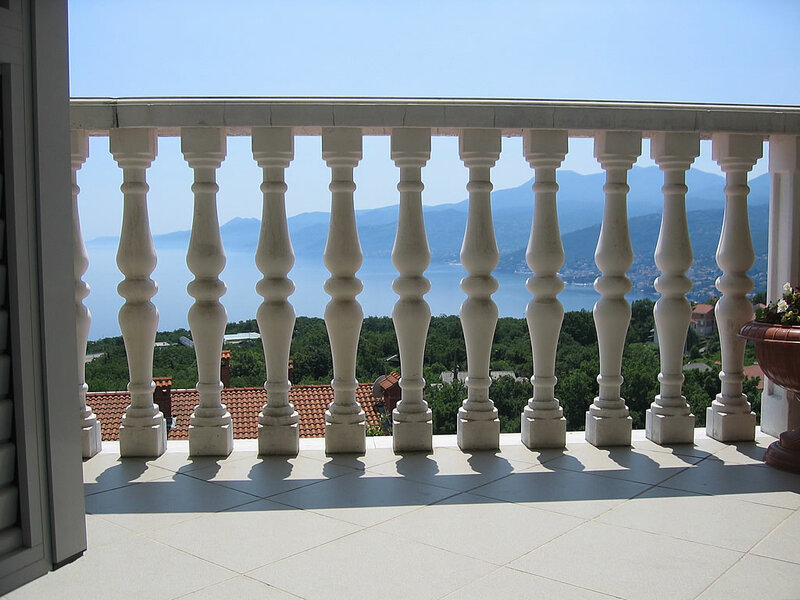 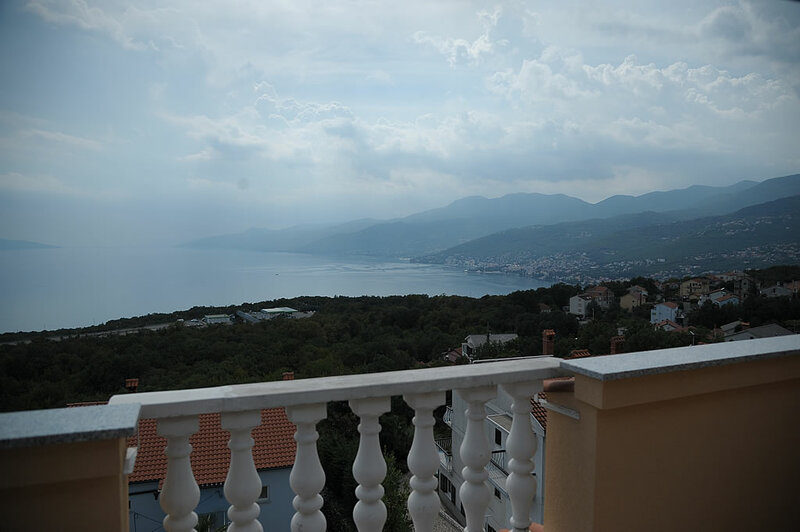 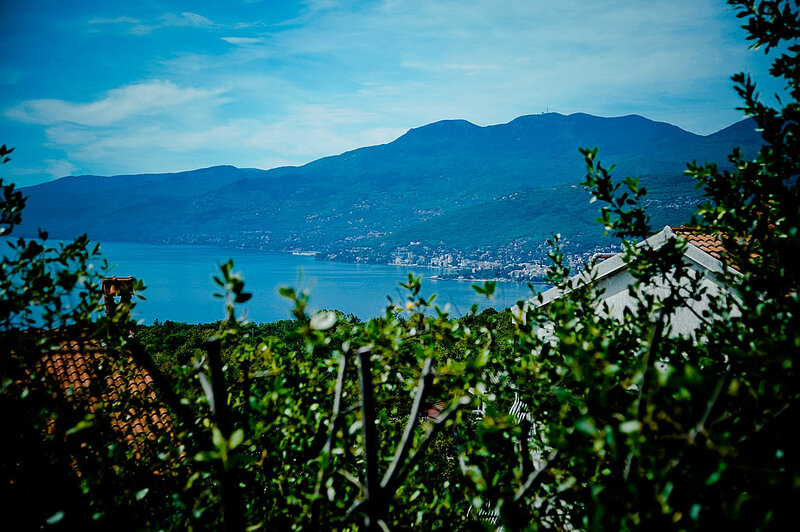 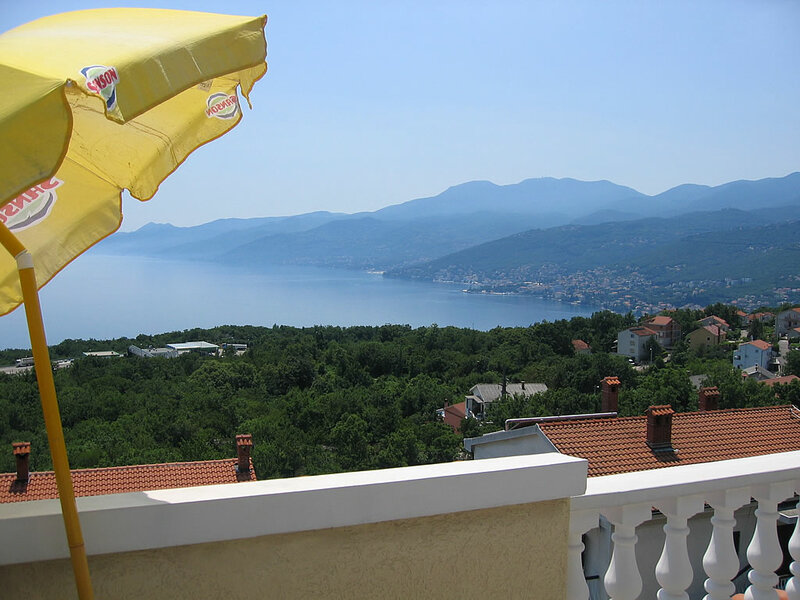 On the upper floor there are 11 comfortable hotel rooms with a view over the beautiful Kvarner Bay as well as over the islands of Krk and Cres. 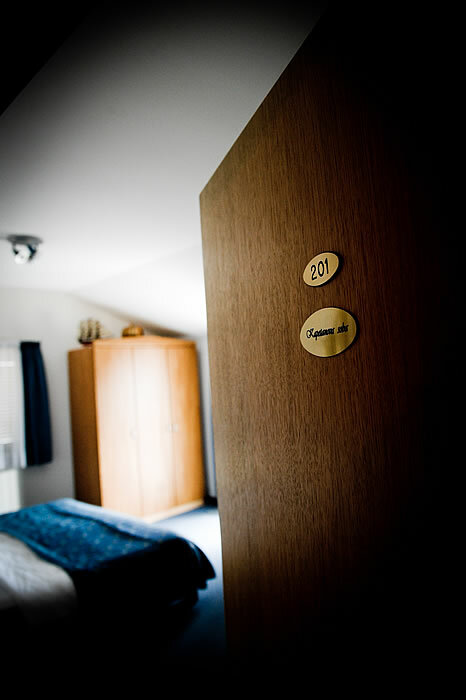 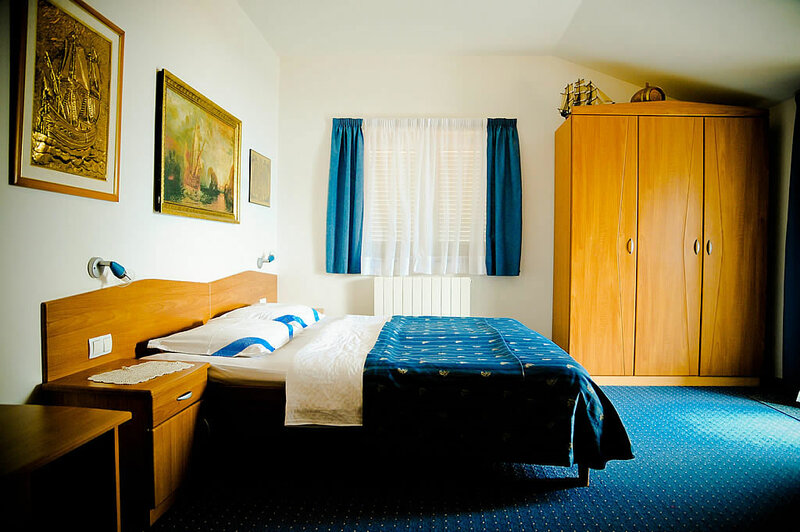 We have a total of 26 beds arranged in 4 triple and 7 double rooms. 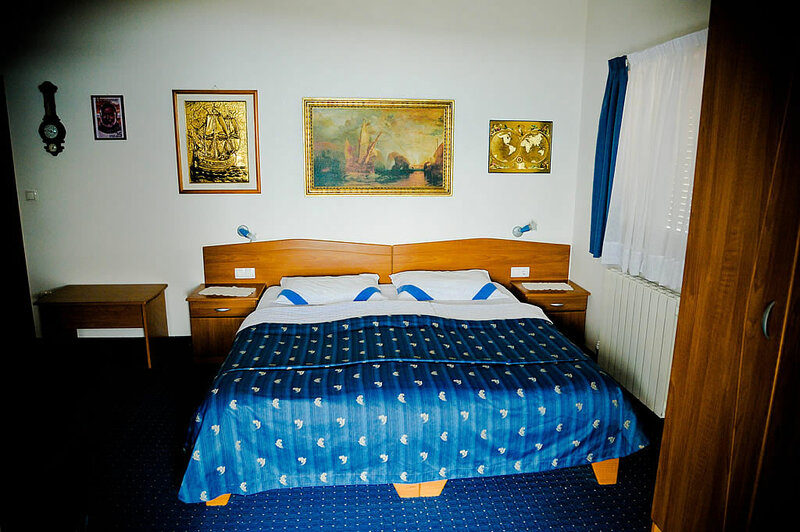 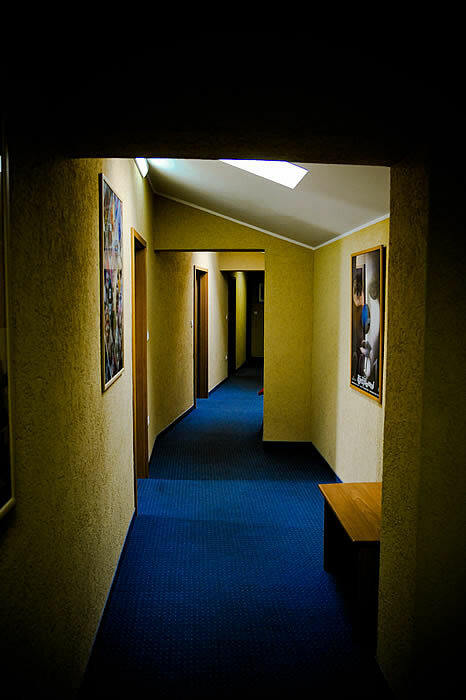 All rooms have central heating, air conditioning, a balcony as well as satellite TV. 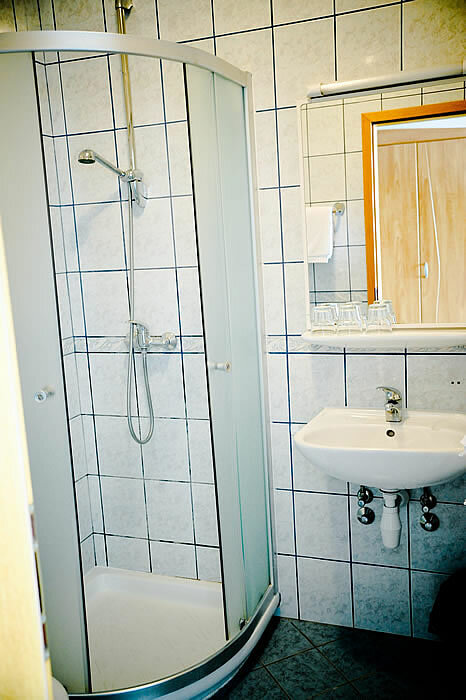 Free wireless Internet is available in the restaurant area and in rooms.